The big and powerful number eight began his career at Brive in 2004 where he played three seasons and earned 50 caps before moving to Perpignan at the beginning of the 2007 season. It was during this year that he made his international debut for France against New Zealand in a mid-year clash. In 2012 he signed for Clermont where his performances have earned him a spot in the national side. 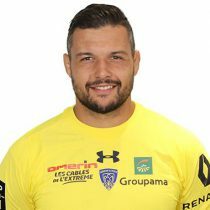 With the Auvergne out Chouly endured a number of gut wrenching defeats, losing the Top14 semi final 3 times, and the Heineken Cup final twice. However, his performances continued to impressive, to the point where he was appointed Clermont club captain for the 2014/15 season. For the French national side, Chouly was a stand-out performer for numerous underage sides, including the French U18 and U20 sides. As a 20 year old he was a member of the squad which won the U21 World rugby championship, a first in the French teams history. Just a year later Chouly was called up to the national side proper, making his debut against New Zealand in 2007. However, he missed out on selection for that years World Cup, and it wouldn't be until 2012 that he would break back into the international set up proper. Since then, Chouly has impressed when called upon by the French national team, and was recently selected for the 31-man squad for the 2015 World Cup. Chouly is a regular in the France international set-up taking part in all Six Nations tournaments from 2012 to 2016 and was included in Guy Noves's squad for Six Narions 2017. 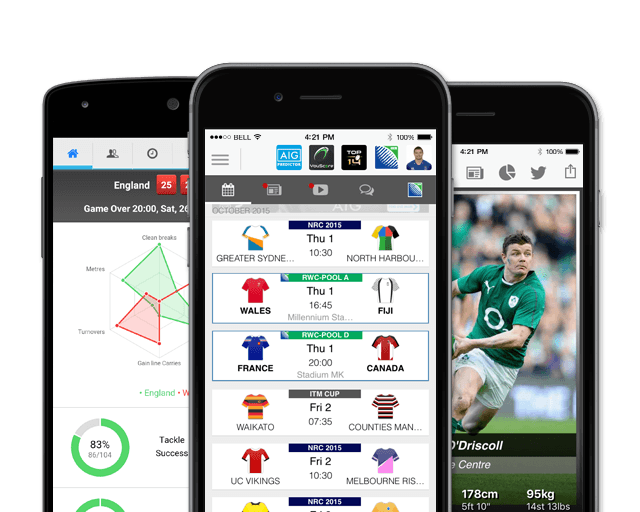 Chouly has represented France 17 times in SIx Nations - scoring 2 tries.